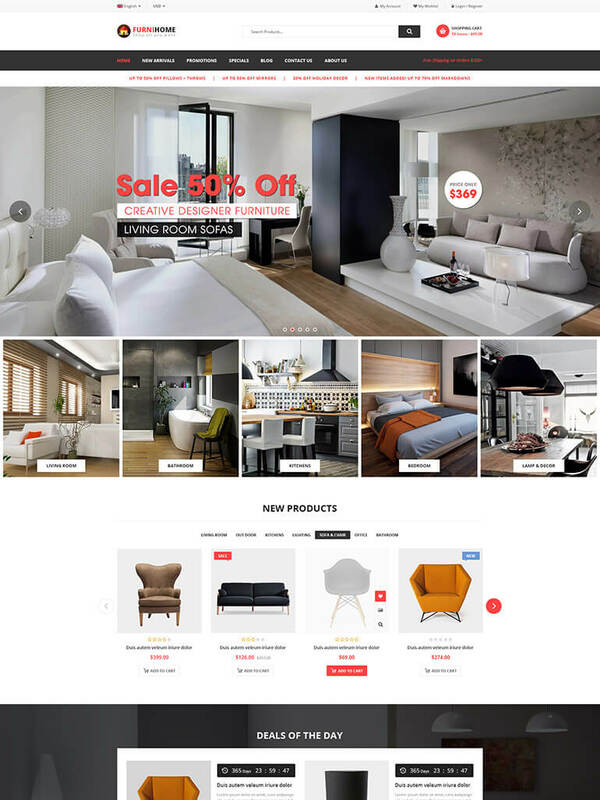 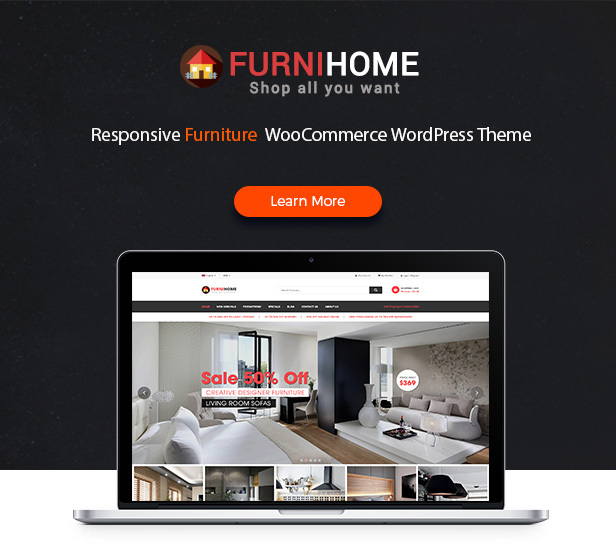 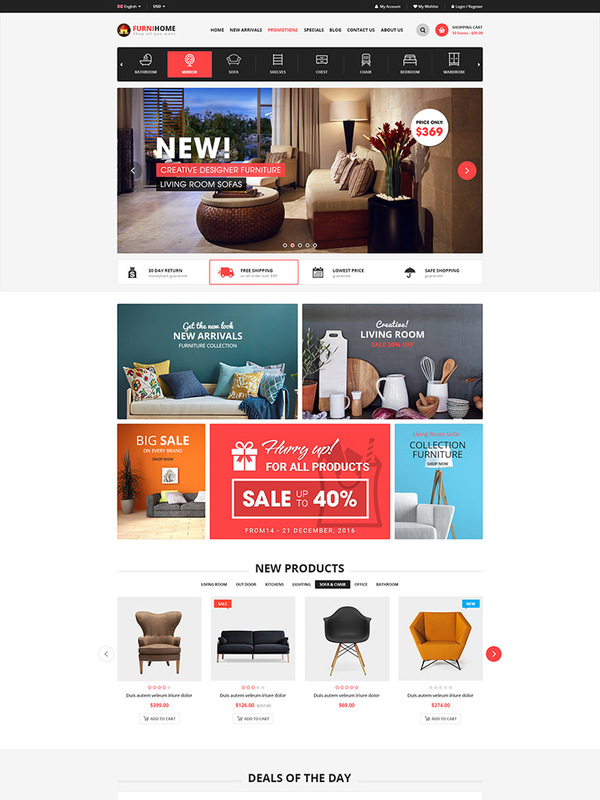 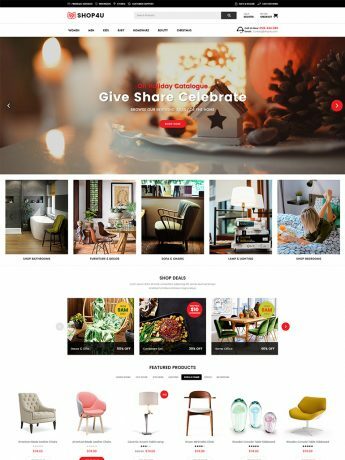 FurniHome – Clean & Modern Responsive Furniture WooCommerce WordPress Theme for your website! 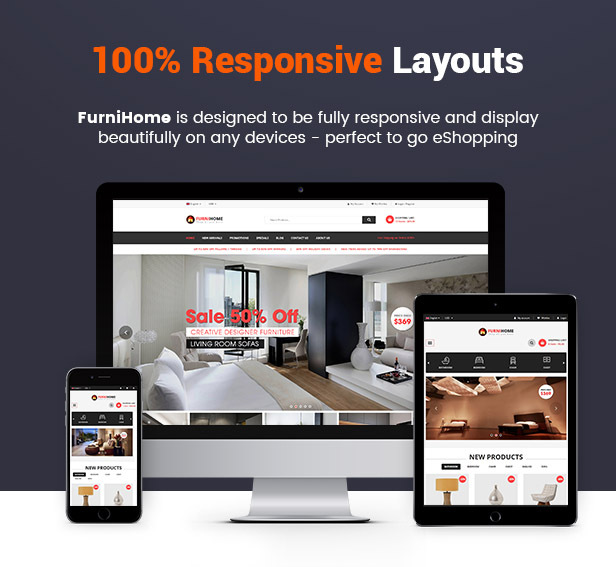 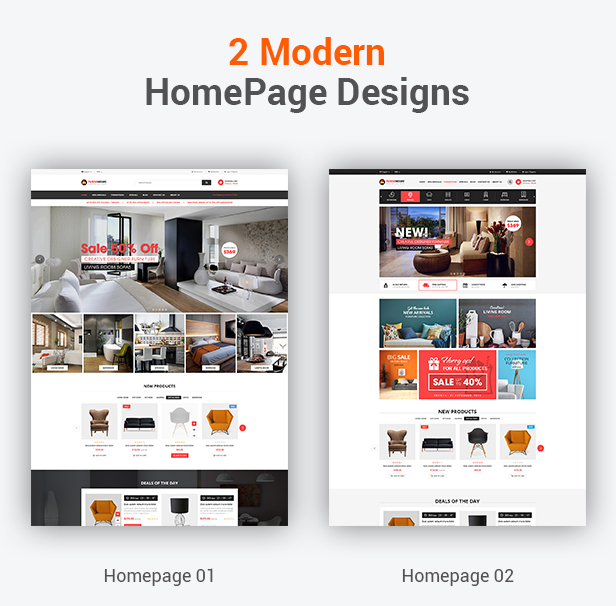 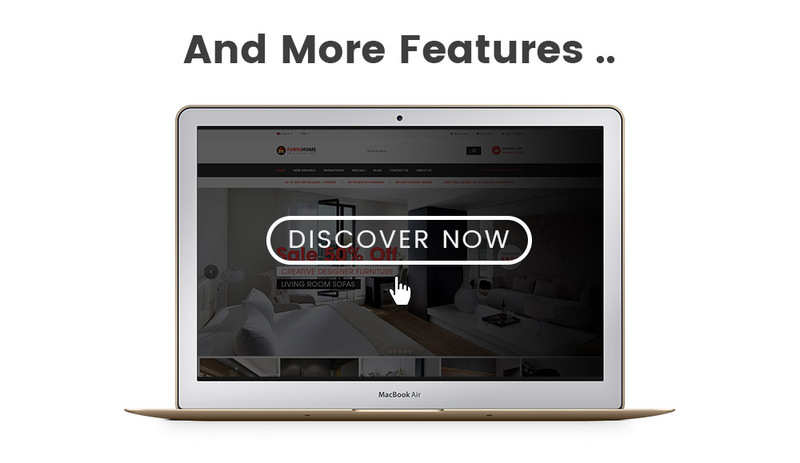 FurniHome is designed specifically for furniture and interior website with 2 beautiful homepages. 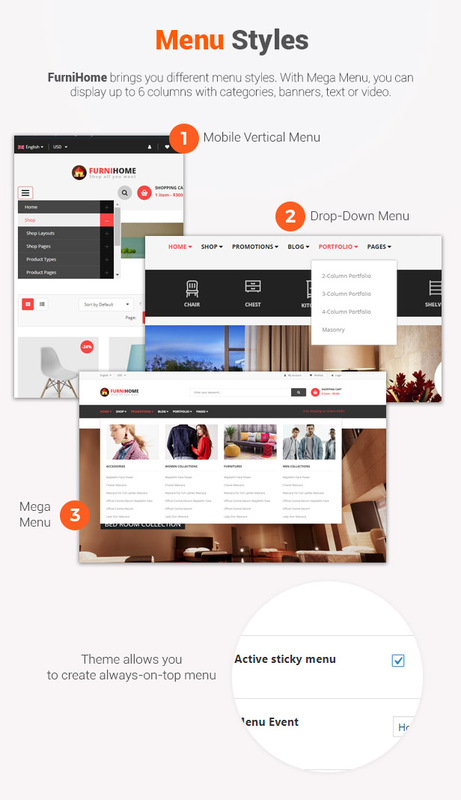 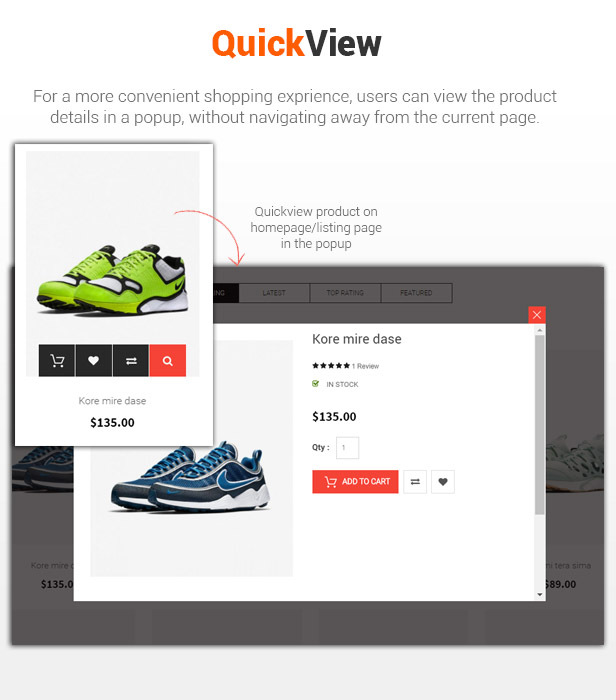 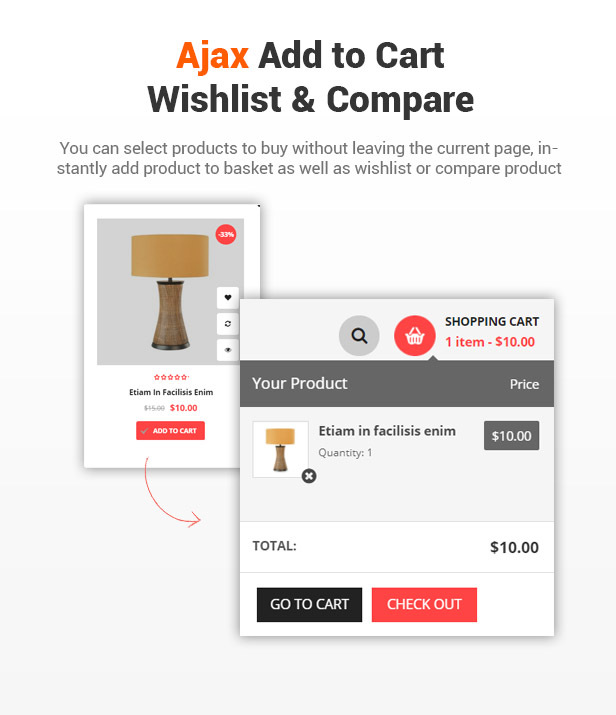 However, theme is so flexible with a lot of customization options, so it can be used for any kind of online store. 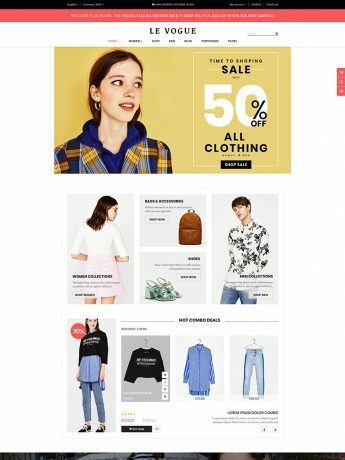 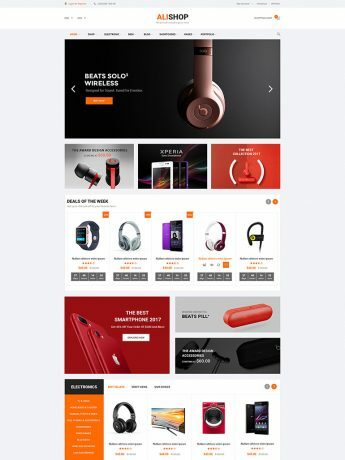 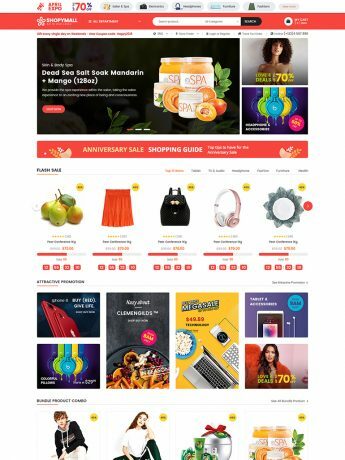 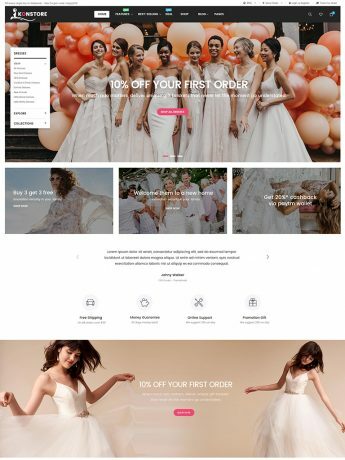 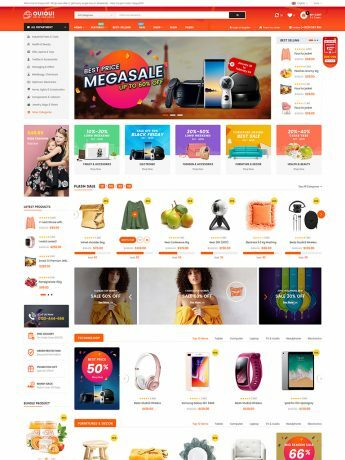 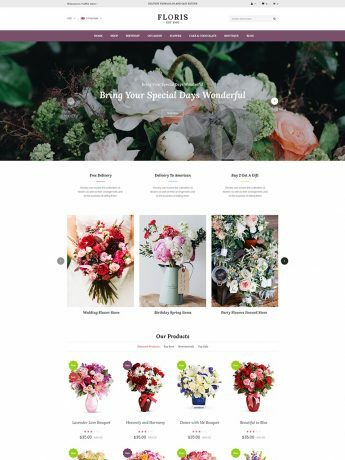 With the modern and clean design, this theme will make your site brighter, more attractive to help your sales volumn up. 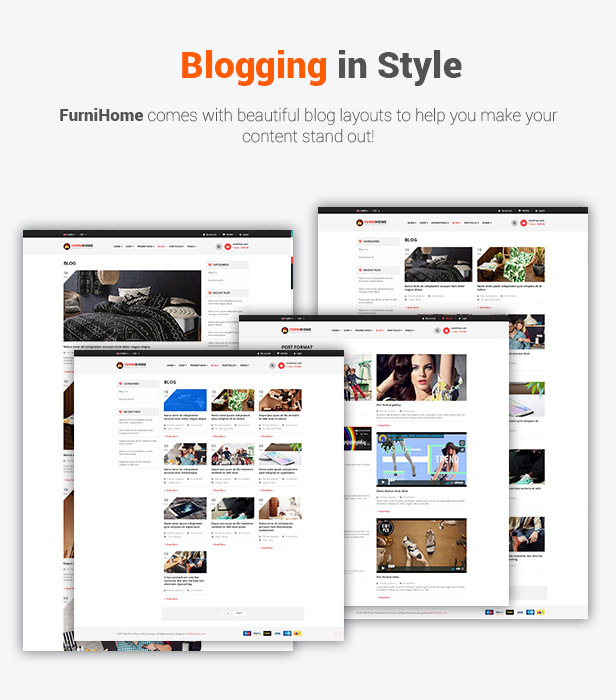 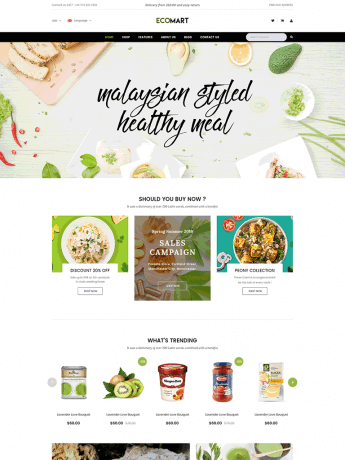 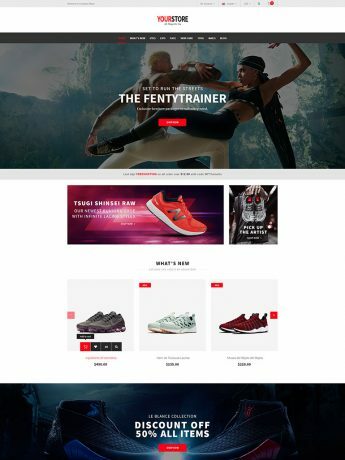 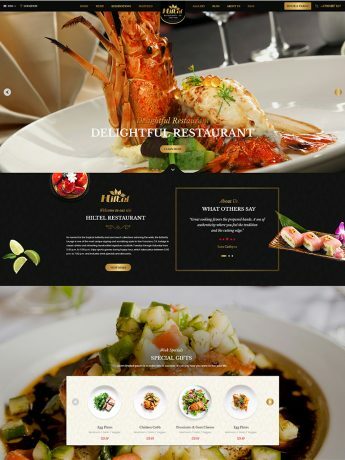 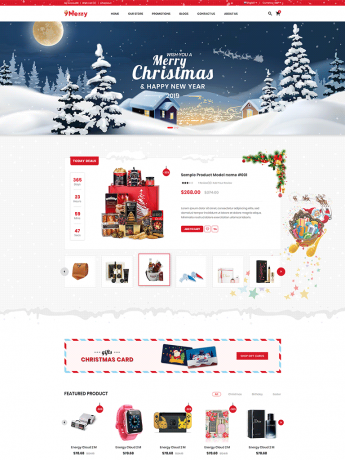 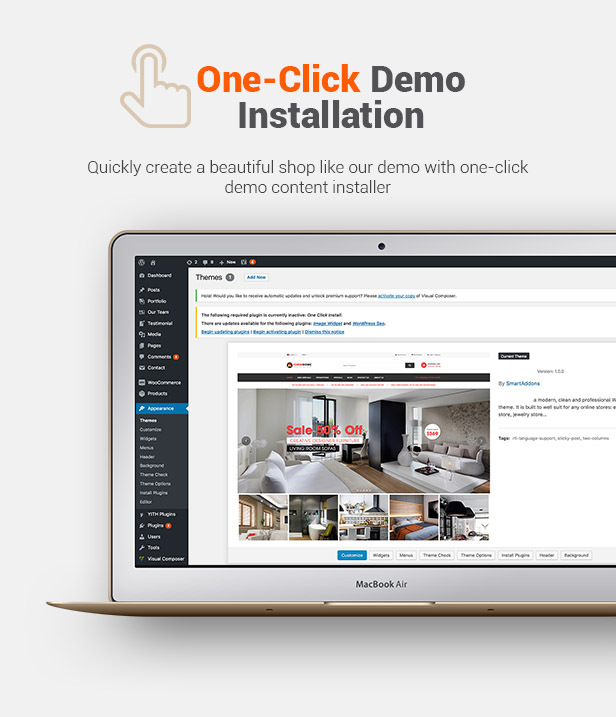 Theme comes with many premium plugins and brings you a lot of features like RTL Layout Support, Stunning Home slideshow by Revolution Slider, Powerful Mega Menu, Color Swatches, Product Quickview, Featuring Product Page, Ajax Cart and others. 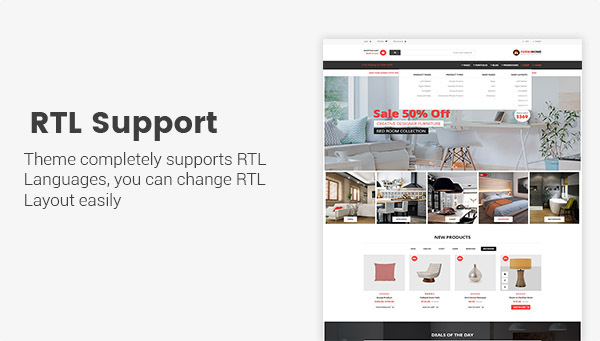 Revolution Slider 5.5.x (advanced page builder) Ready! 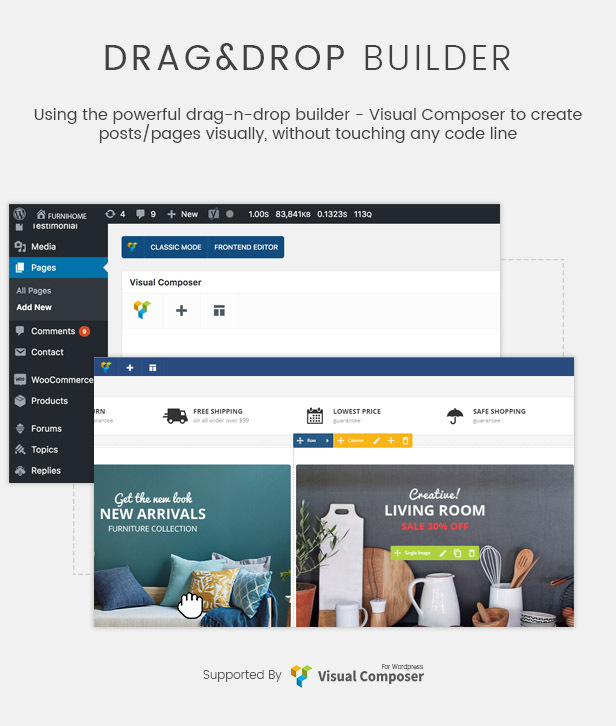 WPBakery Page Builder 5.7.x Ready!